A gift through your IRA. It's a wise way to give. "Buy low. Give high." Give stock. 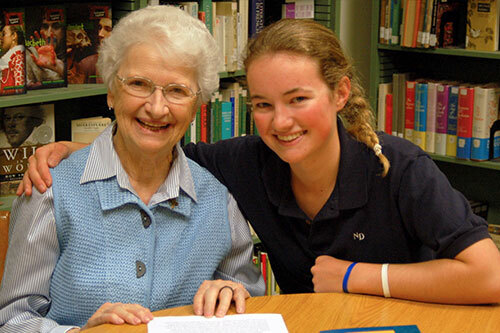 Did you know there are creative ways to support Sisters of Notre Dame de Namur? 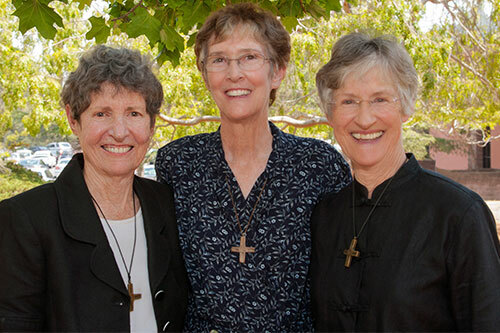 Ways in which Sisters of Notre Dame de Namur, you and your loved ones all benefit at the same time? 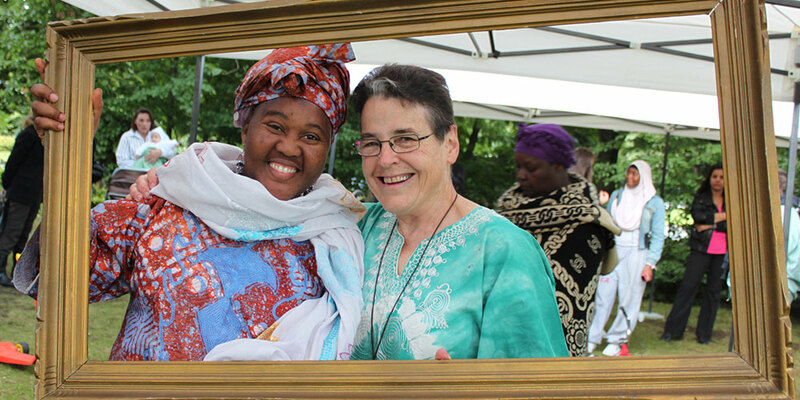 Such giving techniques are called "planned gifts", because with thoughtful planning, you create win-win solutions for you and Sisters of Notre Dame de Namur. 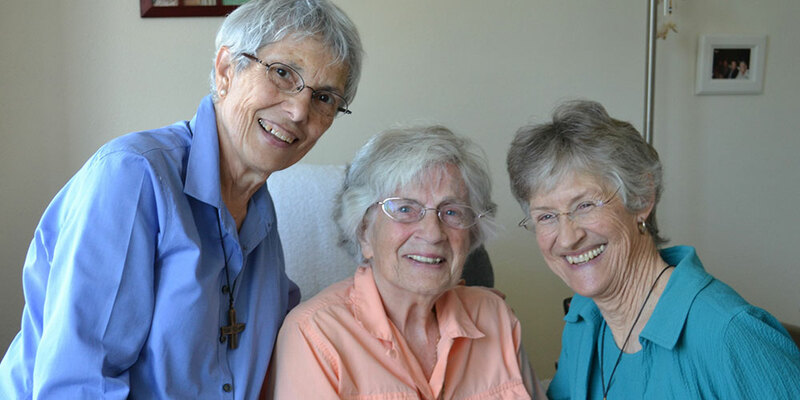 You can make a significant gift to Sisters of Notre Dame de Namur with retirement plan assets without adverse effects to your lifetime finances. You receive an income tax deduction for the fair market value of the securities on the date of transfer, no matter what you originally paid for them.